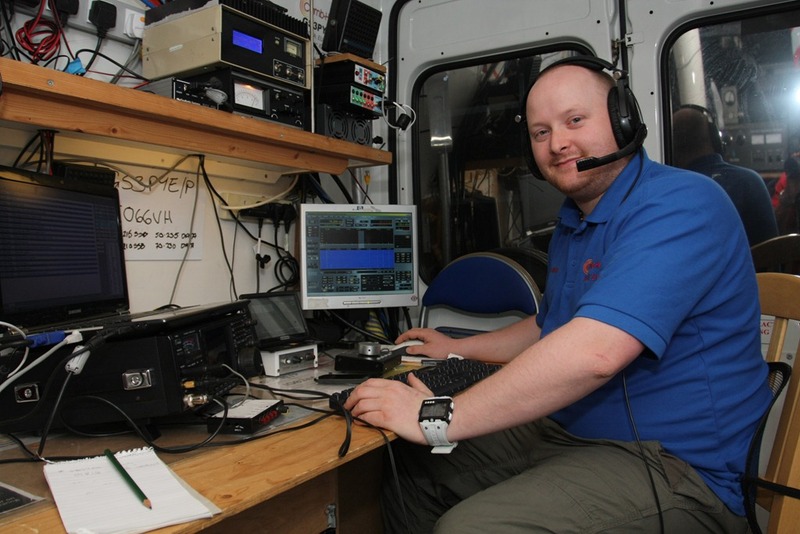 Gavin Nesbitt MM1BXF (M1BXF while in England) – The group’s primary geek, has almost every conceivable gadget that can be used in Amateur Radio. 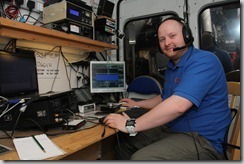 Known to run 3 QSOs at once on 3 separate bands. Key team member, without whom the group wouldn’t be anywhere near as successful. Setting up contacts on 6m when this picture was taken.